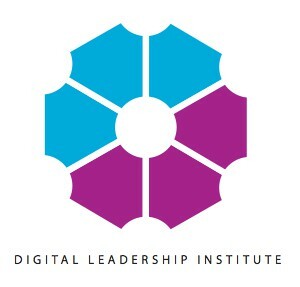 The DLI Board and Executive Team are actively involved in initiatives with partners and stakeholders around the world that promote ESTEAM (entrepreneurship, science, technology, engineering, arts and mathematics) leadership by girls and women. Find out below about our work in June 2015, learn here about future activities we are involved in, and visit our calendar for upcoming events that DLI is organising. 1-2 June – Digital & Key Enabling Technologies Skills Conference (Brussels): On 2 June, Ms. Cheryl Miller, DLI Founder, contributed to a high-level panel on the subject “towards an e-Leadership ecosystem” at the first annual Digital and Key Enabling Technologies Skills Conference in Brussels. 3 June – Brussels Smart Cities Summit (Brussels): On 3 June, DLI Founder, Ms. Cheryl Miller, delivered a keynote address on the topic of “Smart People: Education and raising citizens’ awareness of new technologies” as part of a Smart City Summit presented by Mrs. Bianca Debaets, Brussels Capital Region Secretary of State for Regional and Community Informatics and Digital Transition, and hosted by the Brussels Regional Informatics Centre (BRIC). 4 June – SKF Belgium: On 4 June, DLI Founder, Ms. Cheryl Miller, visited SKF Belgium to facilitate the second meeting of the SKF Women Work group. 9 June – Ladies Circle (Brussels): On 9 June, the Ladies Circle of Asse & Grimbergen enjoyed a special evening of wine, discussion and 3D Design & Printing facilitated by DLI Founder, Ms. Cheryl Miller, at the DLI inQube space in Brussels. 17 June – 29th Session of the UN Human Rights Council (Geneva): As part of the 29th Session of the UN Human Rights Council taking place in Geneva on 17 June, Ms. Cheryl Miller, DLI Founder, contributed to a Global Alliance on Media And Gender Europe panel on “Issues and challenges facing women in media“. 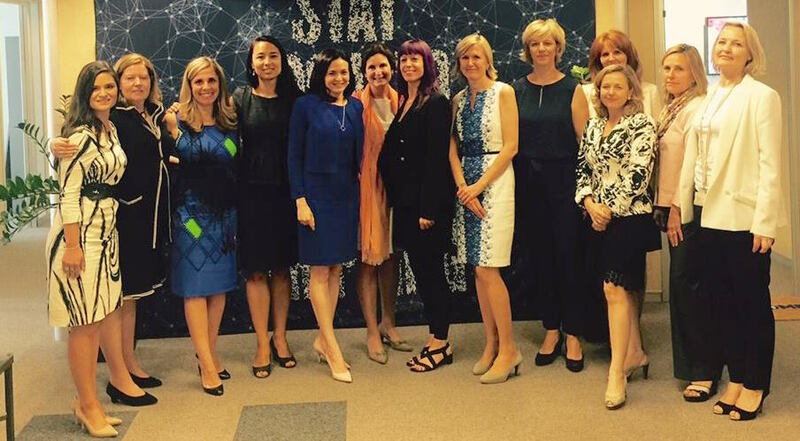 29 June – Visit of Sheryl Sandberg, Facebook COO (Brussels): On 29 June 2015 in Brussels, DLI board members, Ms. Cheryl Miller, and Ms. Janine de Keersmaeker, joined Ms. Sheryl Sandberg, Facebook COO and founder of LeanIn.org, and a small group of Brussels policy-makers to discuss increasing participation of girls and women in technological sectors.